FAQ(s) is short for Frequently Asked Questions, in this case it’s for downloading games on this website. Read it if you run into any problems, it may help you, or not. How to: Check the password, reenter it, maybe you capslock?. 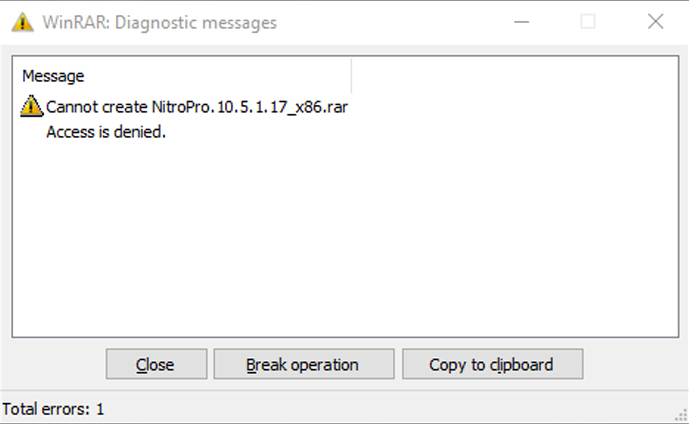 How to: Copy the file to other drives then retry. - Reextract it, if still fail, redownload it. How to: Redownload it. Still fail? Probably the file is corrupted. How to: You need to extract from the first part. How to: Folder's name/ path is too long. Rename it. - Make sure the file isn't in your Windows drive. - Backup all the file inside your drive, then Format it. 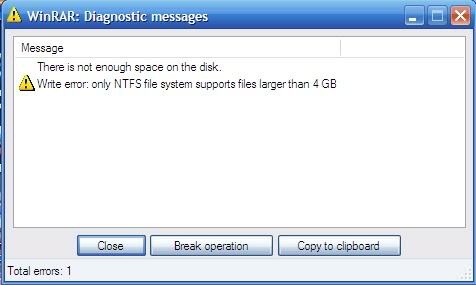 - When format, in File system change it to NTFS. - Install the stuffs on the first part. - Install all the stuffs in the first part. - The All in One Runtimes should fix your problem. - Still got the error? Watch this video, should help you . - Install the stuff in the first part. Lost save file: Run game as administration. Follow the stuffs below if you want to play most of the games on this website. Locale Emulator: As the name imply, it's change your PC locale to play most JP games. 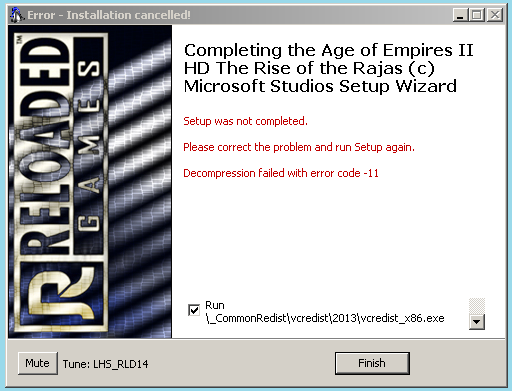 - Run LEInstaller.exe to install. - Right-click file *.EXE and pick Locale Emulator -> Run in Japanese to play game. - Only work on windows 7/8/10. Internet Download Manager (IDM): It's a download manager. You can use whatever you like, but this is recommended. WinRAR: To compile & extract file/ folder. Version 5.0+ is a must. Download below. DAEMON Tools: An app to mount the virtual disk image (ISO, MDS, MDF, ...) to a virtual drive. - DT is recommended due to its highly compatible file type. - Windows 10 has a built-in virtual drive, so you don't need to use this app. RPG Maker: It's basically is a librabry for games which were made of RPG MAKER. You know, the pixel RPG type. - Install anywhere on your drive. All in One Runtimes: An compilation of all the needed stuffs for gaming. Just install it if you don't know what you need. Notice:"*" is substitute for the file name. 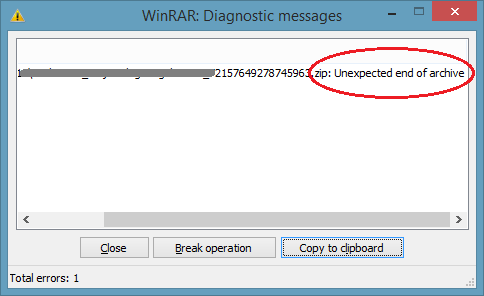 *.RAR: Install Winrar then extract it with right click > extract. *.ZIP: Same as RAR file. *.ISO: Use Daemon Tools or whichever virtual disk manager of your choice to mount then install it. 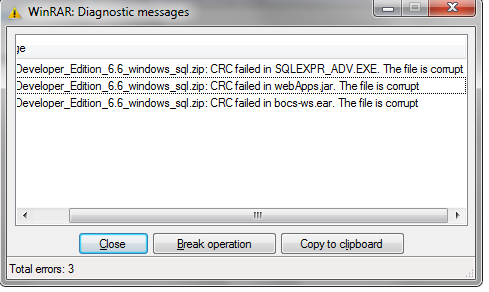 Notice: Sometimes, ISO files are accompanied by *.MDS, *.CUE... . Just ignore them. *.MDF: Same as ISO file. *.PART[i].RAR ([i] is a number): All part need to be in the same folder, then extract only part 1. Don't download dll files from unknown/ known website. Sometimes, antivirus can trigger falsely, don't be alarmed, we guarrantee all file on this website is clean. Games folder's name must not be too long or have JAPANESE or any NON-UNICODE character. Don't install game into your WINDOWS drive, typically C drive. Notice:"*" is subtitute for file's name. *.RAR/ZIP: You can search for extraction app like RAR on CH Play. *.APK: Direct install, you need to turn the "Allow unknown source on". *.APK with *.OBB: Install the APK, then copy the OBB file into \Android\obb. Install game on SD Card is recommended. You can find android game with the ANDROID tag.